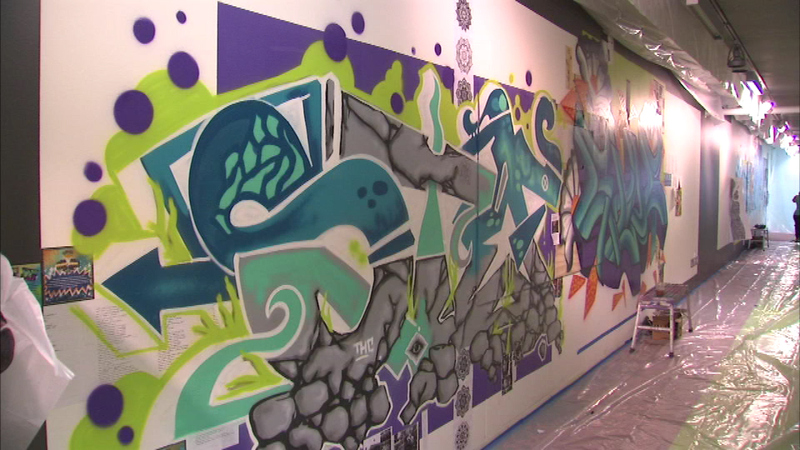 CHICAGO (WLS) -- A big piece of street art going up inside the Hyde Park Art Center. Seven female street artists are painting the 90-foot mural for an exhibition titled "Creatures From the Concrete." Painting of the mural continues through September 13 and it will be on display until January.